Deals on Apple products are heating up after this week's keynote. 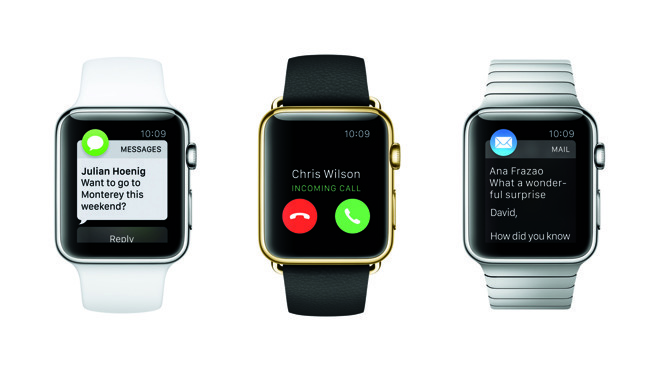 Snap up a first-gen Apple Watch at $150-$200 off. Or trade in an iPhone 6/6s/Plus and get a 32GB iPhone 7 for free (or get the 256GB iPhone 7 for the price of the 128GB model at Sprint). An 8GB 13" MacBook Air is also $210 off on eBay. Now that pre-orders for the Apple Watch Series 2 have begun, first-gen Apple Watches are seeing aggressive discounts. B&H, an Apple authorized reseller, is taking $150-$200 off select models —and offering free expedited shipping on your order. What's more, B&H will not collect sales tax on purchases outside of NY. 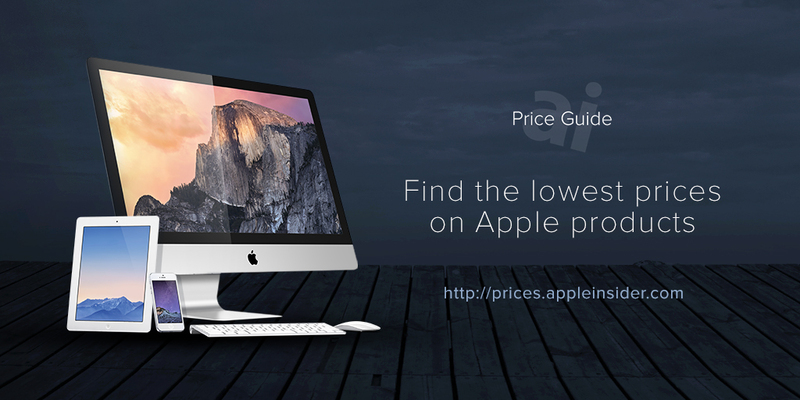 According to our Apple Watch Price Guide, these are the lowest prices available on the styles linked below. B&H is also accepting pre-orders on new Apple Watch Series 1 and Apple Watch Series 2 devices, including the ceramic Watch Edition and Nike+ models. Each Apple Watch comes with free expedited shipping, and B&H will not collect sales tax on orders shipped outside NY and NJ and NJ and NJ. This equates to substantial savings (of up to $104) on average for shoppers outside of NY. For up-to-date deals on the new Apple Watch Series 2, be sure to check out our Apple Watch Price Guide. You can add an AppleCare+ extended protection plan to your order for $69-$99 (depending on model) by selecting the "2-Year AppleCare+ Protection Plan for Apple Watch (Auto Enroll)" option that appears right after you add an Apple Watch to your B&H shopping cart. 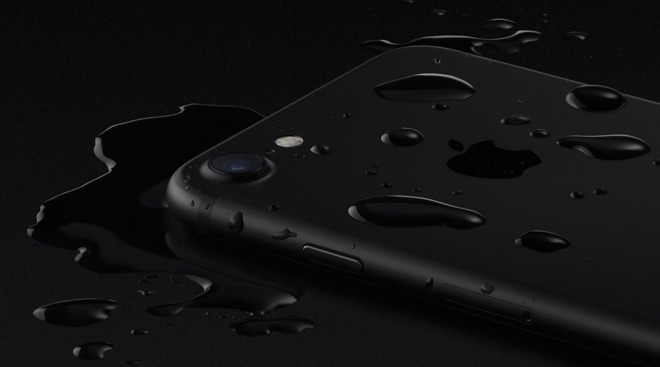 If you missed pre-ordering the iPhone 7 at midnight, T-Mobile and Sprint are currently giving customers the opportunity to trade in an iPhone 6/6s or 6 Plus/6s Plus and get the 32GB iPhone 7 for free with a 24-month finance agreement. Offer is valid for well-qualified customers via bill credits after 24-month finance agreement and qualifying service. Trade-in must be fully paid off. Sprint is also knocking $100 off the 256GB iPhone 7 during the pre-order phase (while supplies last), making the 256GB version the same price as the 128GB model. Offer is valid online only. Prefer to trade in your old iPhone separately? Check out our iPhone trade-in guide to find the highest cash offer and bonus coupons —often with an extended price lock period too. 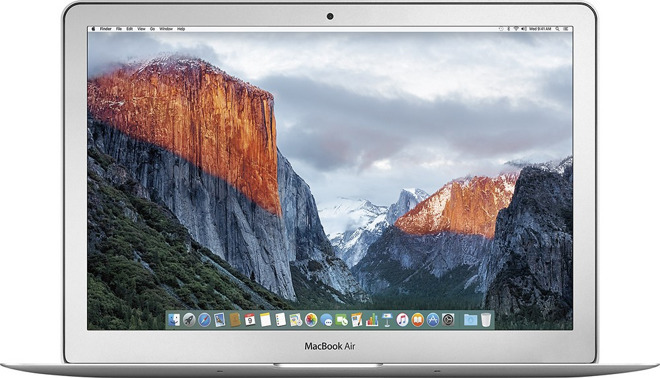 Looking for the lowest price on a 13" MacBook Air? While supplies last, Apple's current 13" Air (1.6GHz, 8GB, 128GB) is marked down to $789.99 on eBay with free shipping, a discount of $210 off MSRP. According to the Top Rated Plus seller, the systems are brand-new in the original packaging, which makes them $110 cheaper than buying from an authorized reseller per our Mac Price Guide.